As summer nears, it is essential that strong accessories are apparent in any summer wardrobe in order to accompany that perfect beach and festival look. And so, here at The Stellar Boutique we have been hunting high and low to bring the fashion savvy stylish, on trend and highly protective sunglasses at very affordable and competitive prices! A must have necessity for the blisteringly bright sunshine summer has to offer, this extensive range of fashionable sunglasses takes inspiration from this Spring Summer’s key trends. This collection of 70s & 80s style eyewear is perfect for achieving that retro look when teamed with palazzo pants or a vintage summer kaftan. This exclusive range of beautiful and authentic sunglasses are brilliantly wearable and versatile – perfect for combining with the exquisite vintage treasures The Stellar Boutique can bring to any wardrobe. With strong inspiration taken from an array of different eras, this range of eyewear for men and women makes the flawless accessory when creating that effortless, Woodstock festival look! As we await summer’s arrival (a long wait by any means…) everything can seem dull until that period of hot daylight lounging and warm summer night barbeques. 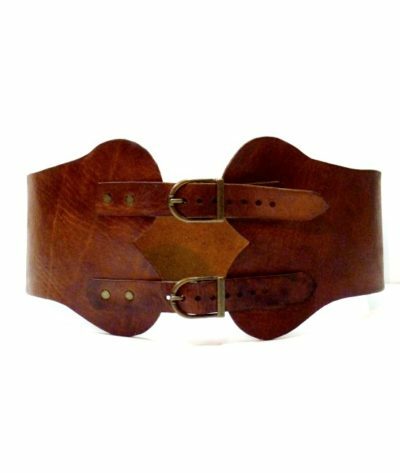 However, at The Stellar Boutique we have decided to try any means necessary to moderate that locational prolonged wait for you, by bringing you a new selection of exotic boho belts direct from the warm climates of Morocco! Each product is a genuine article, obtained profoundly within the souks of the magical city of Marrakech. These boho belts are absorbed with Moroccan culture and ethnicity, ranging from Jim Morrison inspired 60s disc belts to the utilisation of excess fabric in the form of a tribal carpet belt with the implementation of leather, incorporated with traditional and authentic Moroccan carpet – a development of the renowned boho carpet bag! Versatile and a “must-have” in the backpack, perfect that festival look by using the tan disc belt to cinche that lace vintage dress in at the waist. Alternatively, hook the boho carpet belt on a pair of cut off denims and combine with gladiator sandals, (a typical cardigan to accommodate the unpredictable weather) and a boho vintage tassle bag for the definitive bohemian Aztec festival look this season! 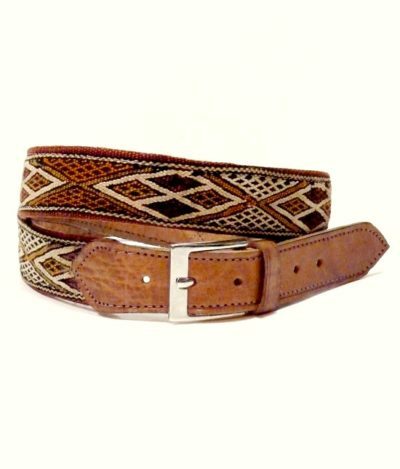 Because we purchase our belts directly from the artisans of Morocco, we are able to ensure a fair trade policy. Working together to bring you unique North African delights straight out of the souks and delivered directly to your door. As always, these exquisite belts are exclusive to The Stellar Boutique, guaranteeing you stylish and original fashion that cannot be found anywhere else! 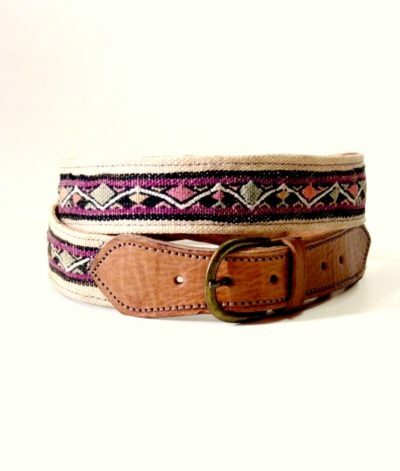 These boho belts are absorbed with Moroccan culture and ethnicity, ranging from Jim Morrison inspired 60s disc belts to the utilisation of excess fabric in the form of a tribal carpet belt with the implementation of leather, incorporated with traditional and authentic Moroccan carpet – a development of the renowned bohemian carpet bag! With festival season fast approaching, look for covetable pieces suitable for fashion savvy music lovers! Think 70s bohemia with flowing maxi dresses, floral headbands and denim shorts. Whilst wellies, oversized sunglasses and raincoats remain festival essentials. By day, take inspiration from the original festival fashions of the Seventies and keep the look effortless with loose-fitting cottons, crochet and easy hanging fringing as perceived by Gucci and Roberto Cavalli. By night, propose Studio 54 allure with shorts in lavish materials and flowers in your hair, as seen at Dior and Marc Jacobs. Take to a vintage feel in regards to eyewear; pursue gargantuan glasses at MaxMara with the crayola bright and lively offerings from Prada and Fendi. Isabel Lucas at Coachella - Layering with a twist. Daring sheer shirts and Denim at Coachella. Florals and a festival beauty regime at Fendi. Alessandra Ambrossia at Coachella - Endless Vintage styling. Alexa Chung at Coachella - An Autumnal crushed velvet dress with a quilted Chanel bag. Working 70s Bohemia Chic at Coachella. At Coachella - Chambray and Denim. Eliza Doolittle at Coachella - Energetic and Californian Girl. Graceful and Effortless festival hair at Erdem. Practical, andogynous and dishevelled at Coachella. Prom season is fast approaching and what better way to celebrate than glamming it up up in the mostinnovative vintage prom dresses from the 70s & 80s? 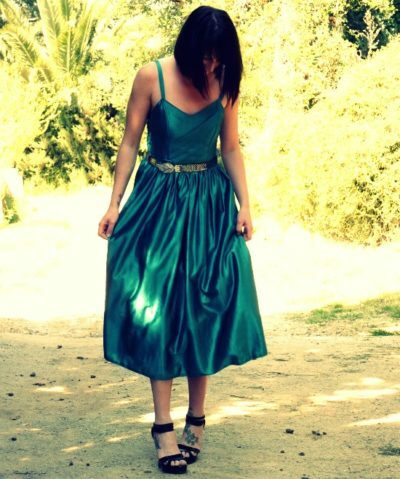 The prom dress is a mandatory division of this rite of passage after all! For that reason, here at The Stellar Boutique we’ve been working hard in order to pursue an eclectic mix of vintage treasures from the 70s & 80s with the party season in mind. In promtastic 80s glory, these vintage dresses represent the nostalgic era, by which the phrase “the bigger the better” really becomes apparent. An era for all things dazzling, the 80s signified glam rock, a look that is ever dominant in the vintage prom dresses available at The Stellar Boutique. This selection includes figure flattering bodices with puff ball and ra-ra skirts in a range of luxe fabrics. Not only is silhouette a key element of these 80s vintage prom dresses, but also the extensive attention to detail in regards to sequins and immense pretty bows. The eccentric authenticity of these vintage dresses will really get you noticed, proving that you don’t have to be Madonna to carry off this look!